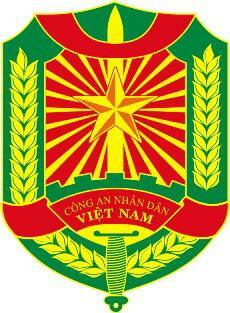 The People’s Public Security Forces constitute the core of the people’s armed forces in the cause of protection of national security and maintenance of social order and safety of the State of the Socialist Republic of Vietnam. Functions of the People’s Public Security Forces are: advising the Party and the State on protection of national security and maintenance of social order and safety, performing the unified management in protection of national security and maintenance of social order and safety; preventing and fighting against plots and acts of enemy forces, crimes of all types and violations of law on national security as well as social order and safety. Would like to conduct multi sites meeting, while retaining existing Polycom video conference endpoints. Avoid the hefty cost of MCU server quoted by previous vendor. As Softfoundry MCU server supports 3rd party endpoint systems with standard SIP/H.323 protocols, while costing only a fraction of the other brand’s MCU server. It helped the Ministry of Public Security to enjoy big savings while retaining all the existing endpoints and functionalities.